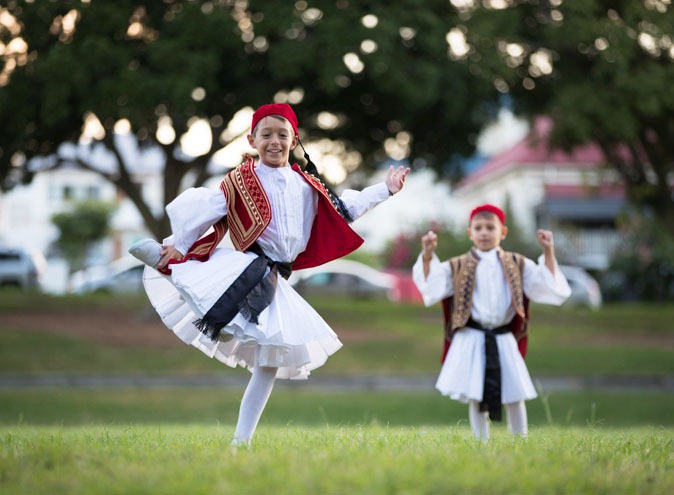 Paniyiri directly translates to festival in Greek, and this festival was initiated by a group of passionate Greek Australians whose goal was to bring the Greek community of Brisbane together and share their culture with the city. 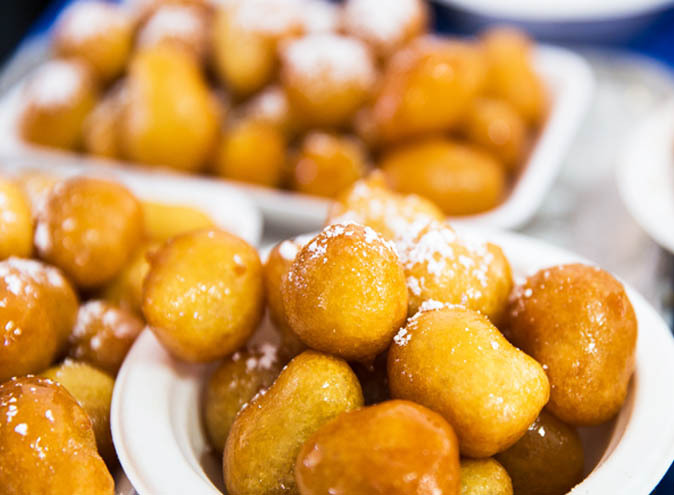 One of the festival’s main attractions is the food, with more than 30 stalls showcasing the smells and tastes from all regions of Greece, including but not limited to halloumi, loukoumades, souvlaki, calamari, spanakopita and so much more. Here’s a hot tip for you; if you’re loving the food you can ask for the recipes and they’ll happily and them over, no family secrets here! 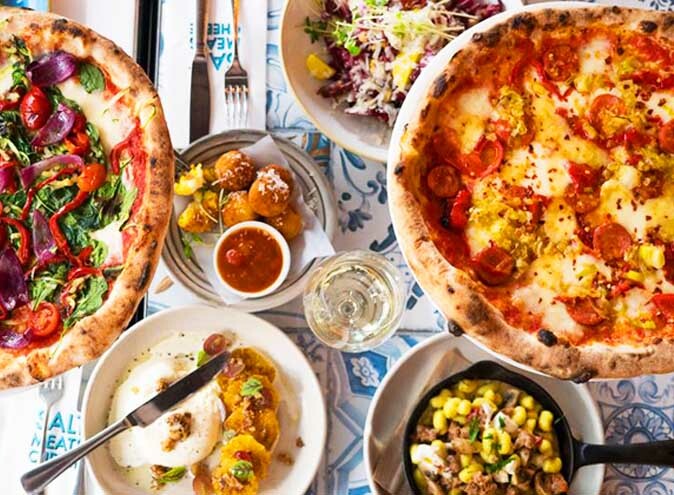 Head over to Nostimo Greek Restaurant at The Greek Club where they’ll be serving up Greek Yum Cha, only for the festival! Their cooking program is also not to be missed, with two days of culinary indulgence, education and food tastings. 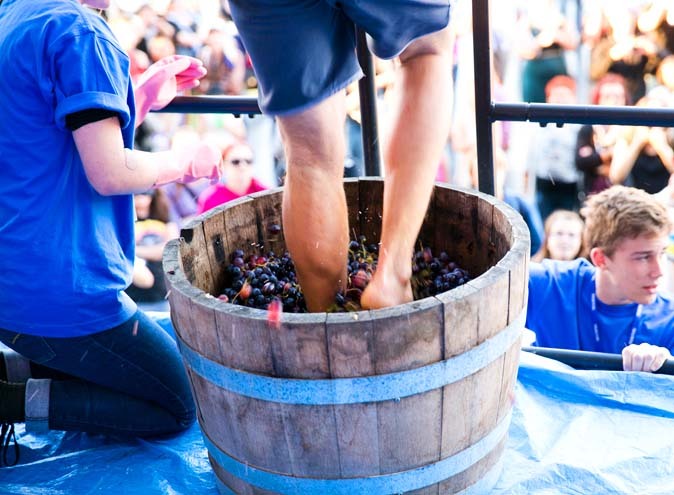 Paniyiri also hosts some epic competitions over the weekend such as honey-puff eating, grape stomping and plate smashing if you need a healthy way to let out some frustration. There will also be an after party packed with DJs and dance music over at The Greek Club. 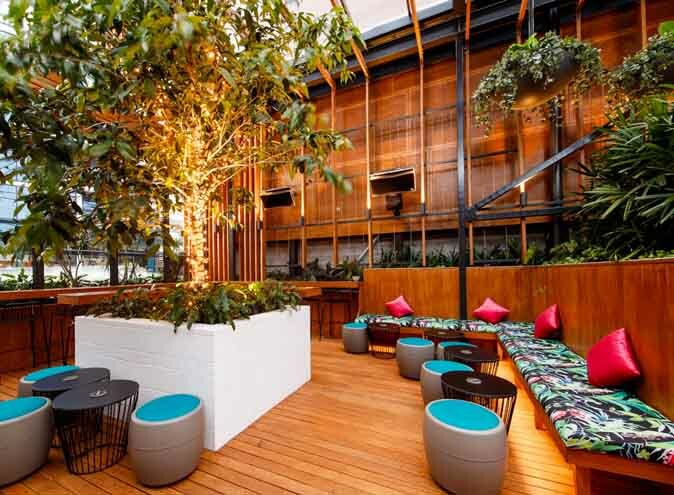 Last year’s Paniyiri also introduced a Santorini lounge bar, designed to make you think you’re thousands of kilometres away — so hopefully it’ll be back again this year. 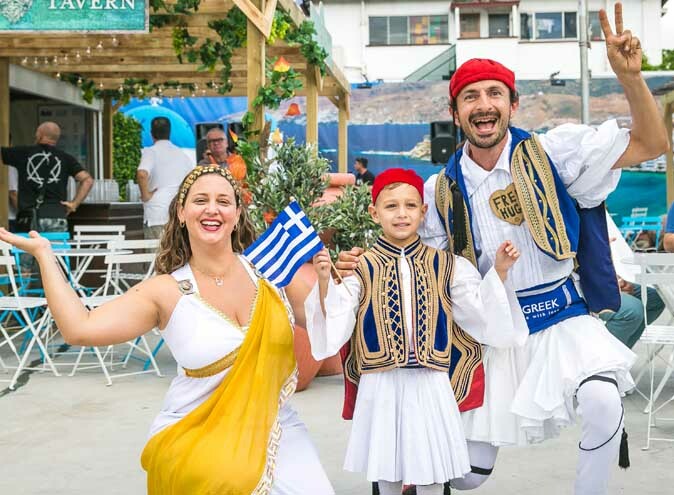 Immerse yourself into traditional Greek culture through joining in on the Hellenic Dancers as they perform the famous Zorba, as well as other unique Greek dances. You’ll also get to see some celebs attempt said dances on Saturday evening at the event Stars Go Greek on the Dancefloor. Some of the other festivities include traditional music, art displays, historical lectures and a designated kid’s zone. So save the dates and arrive hungry to this massive event, where you can experience Greece without needing to leave your beloved city. 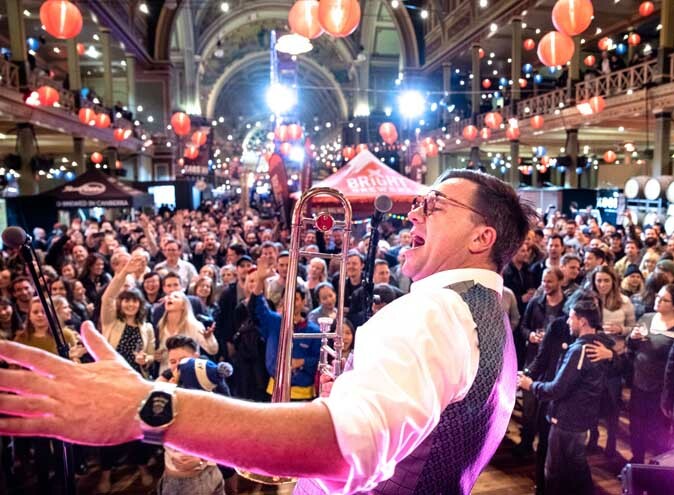 Be prepared and book your tickets online and in return you’ll be able to travel for free on Brisbane City Council buses and Queensland Rail City Network trains on that day! With over 60,000 people expected to attend over the weekend, public transport will be the easiest way to get around. Adults (13+) $12, Pensioners $5, Children (<12) FREE. Available online here and at the gate. To find out more info on Paniyiri Greek Festival head here.